Unveiled: Part One | Jamaica Deaf Education Project, Inc.
What is more rewarding than helping a child go to school for the New Year? And that feels great! Helping a child who is less fortunate, I believe, gives the world its’ heart beat. It’s a universal heart, beating with love for all people. The project is picking up pace and I am giving thanks than I am blessed to be able to help out in the fight for deaf children. My actions will cause a change in the future, and so can anyone’s. Educating a child will always produce results, whether it may be the next inventor, scientist, doctor, president, nurse, or a better mom, dad, sister, or humanitarian. One of the smartest men living today, Stephen Hawking, is paralyzed, speaks through a computer, and is a talented and successful scientist. 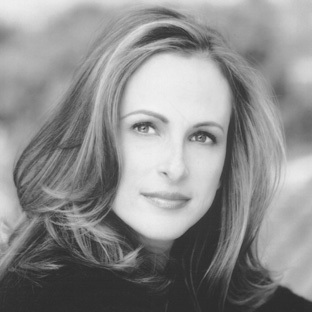 Marlee Matlin is an award winning actress, author, and spokeswoman for TV closed captioning. At 18 months she became deaf due to Roseola Infantum and that did not stop her from fulfilling her dreams. But the opportunity to attend school must be given to produce another Marlee Matlin. So, a deaf child living in Jamaica should be given the opportunity to attend school, because that is where education starts…right? Well, I wish it was that simple. Now, one may say, ‘where are the parents?’ Well the answer to that may lie in Jamaica’s economic system. The way I see it is, tourism is one of the main sectors for foreign currency, but infrastructure is needed on the beautiful island of Jamaica. The wealth is not distributed, well you know, across the board evenly, which takes away the middle class. So, there are only poor and rich. My brother who lives on the island makes $9.00 a day! While at the same time I see Lexus, Mercedes, and Jags, the list goes on…and I haven’t even mentioned the houses. The problem is the poor do not have the funds or the opportunity to start anything and the Lexus owners are expatriates and returning citizens, who have come to enjoy the fruits of their labor, for very little. Inflation is the culprit here…de people dem wok hawd, fi litkle money, and pay high prices fi goods and services. Unemployment averaging 14.5% and on every block or so there is either a bar or a shop. On every block! Who’s buying! On my recent visit to Jamaica, I noticed that Jamaicans got up each morning and busted their butts just to make a dime. A dime that is hardly enough to sustain a family. 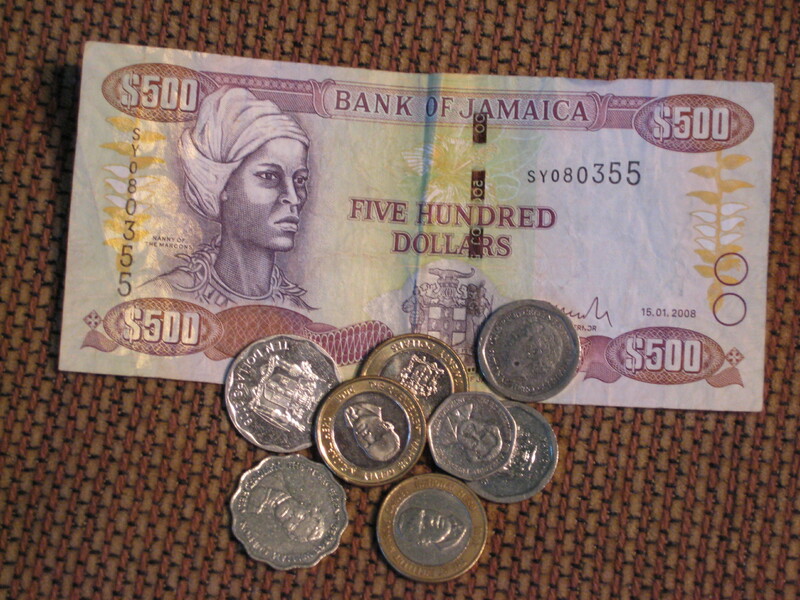 Jamaica is a developing country that needs investors to invest in the country’s economy, with services like technological industries and goods like large scale agriculture; by providing loans to small farmers to increase their productivity and young entrepreneurs to own farms which will increase export and may in return stabilize the economy. Tourism alone will not close the huge gap. 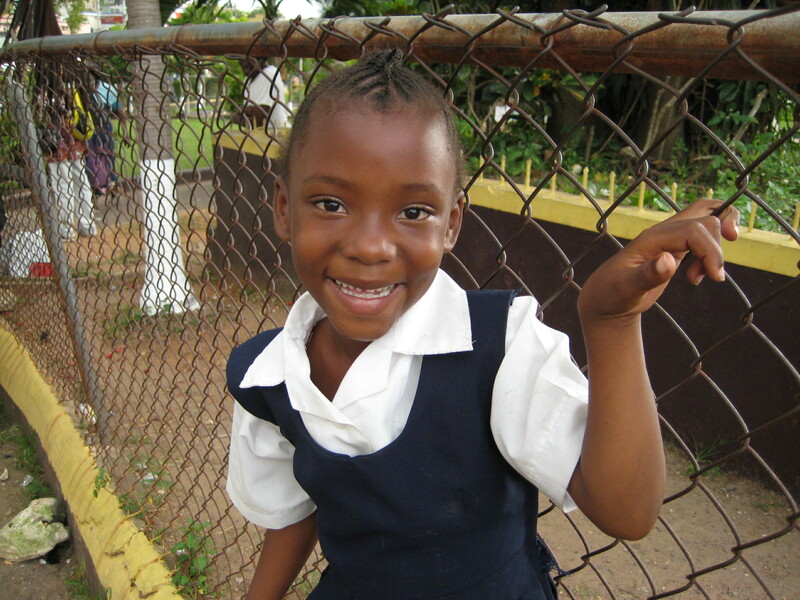 Why it is the way it is….is complicated, but the fact is, Jamaica’s economic system, as it stands, is leaving a lot of children out in the cold. So this is where JDEP steps in…sponsoring young deaf children to get an education, one child at a time. JDEP, also, promotes high self esteem, self respect, and the knowledge to know that they can dream large too. Dwight was the first child we sponsored. Even though he was out of school for four years, I saw that he was talented, but was unable to properly channel his amazing talents, because he was not attending school. Now, with this project he was able to start school, and is well on his way to catching up. Now, this next story broke my heart, Rajjah is fourteen and was abandoned by his Dad as a little boy…because he is deaf. He now lives with his Grandmother and Mother and has been out of school for one year, what kept him out of school…uniform, shoes, bus fair, and lunch money. We stepped in, hoping he will not be too far behind at school, and purchased Rajjah’s uniform, shoes, and other needs, and are looking forward to him starting school in January. Whenever it is the case, both parents are grateful and are involved in making sure that, their child attends school while signed up for the project. The team does do frequent follow ups, to ensure that each child gets 100% care by, visits to the school and with the parents, making sure each child has enough personal items and school supplies. During school breaks, parents are called just to touch base on the child’s welfare and to remind parents of the importance of reading during the break. The child is required to show progress, whether it maybe in self-esteem, academic, cognitive development, sports, and so forth. In the mean while, there are so many more children that need our help. The project helped these amazing kids attend school by receiving donations, fundraising, and the sale of hand made craft items…tams, hot pads, and dish cloths. We are gearing up for 2011, where the One Year Anniversary will kick off a year long of fundraising events and community services, here in the US and Jamaica. We have a skeleton schedule posted under the events tab, as of now, which involves wristband and jewelry sales, Easter egg hunt for the kids, International Deaf Awareness Month, jerk chicken competition, 50/50 raffle tickets, and many more! Also, on the agenda is giving back to the community by getting involved in local events, both here in the US and in Jamaica. I am hoping that everyone will join in, putting our effects together to create a positive change for ourselves and our children’s future. ‘Let’s Give Hands A Language’. © Sheryl Stark and Support Deaf Children In Jamaica, 2011. Unauthorized use and/or duplication of this material without express and written permission from this blog’s author and/or owner is strictly prohibited. Excerpts and links may be used, provided that full and clear credit is given to Sheryl Stark and Support Deaf Children In Jamaica with proper and specific direction to the original content. This entry was posted in Children, Fundraising, Newsletter, Sponsored and tagged Bruce Golding, Divestment, Education, Jamaica, Marlee Matlin, Prime Minister of Jamaica, Stephen Hawking, United States, Westmoreland Parish. Bookmark the permalink.